Bethany Arts Community is behind a wealth of engaging cultural acts, workshops, after-school programs, camps, courses, scholarships, and school visits. Westchester boasts plenty of dedicated arts organizations, but the Bethany Arts Community (BAC) is undoubtedly one of the newest. 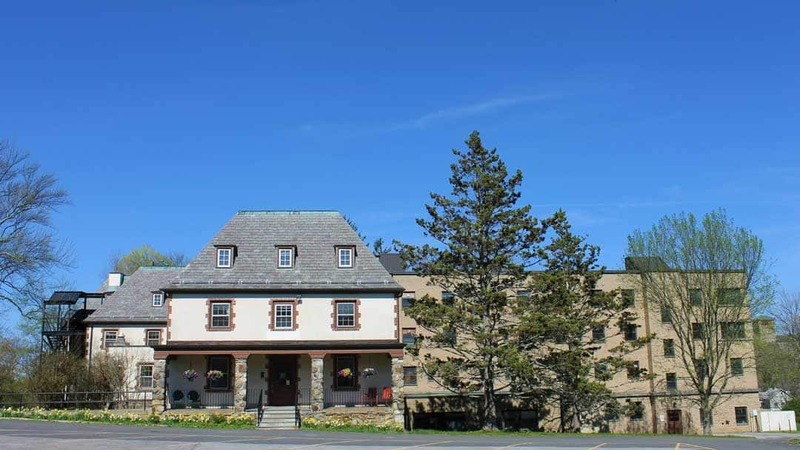 Founded in 2015 by Executive Director David Lyons, the not-for-profit is run from a 1925 mansion in the hills of Ossining. According to Lyons, the council’s birth was inspired by a similar organization up north. 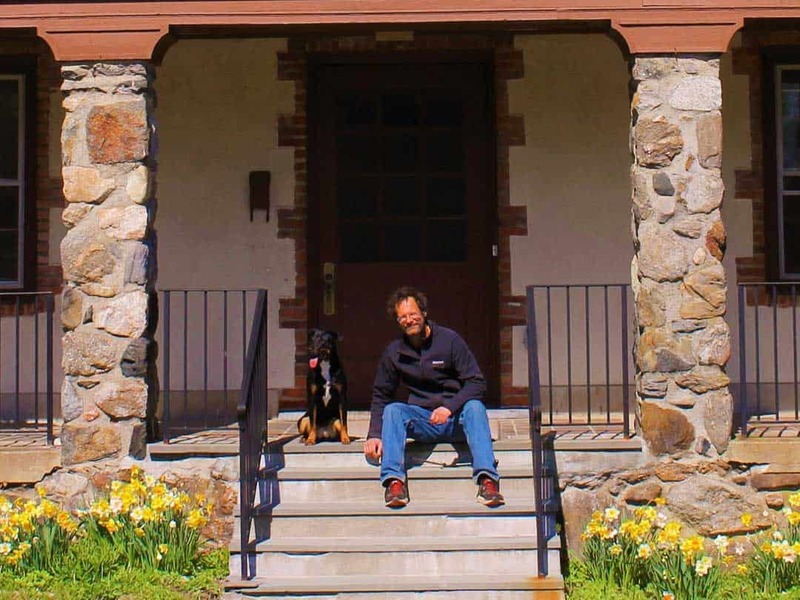 Executive Director David Lyons kicks back at Ossining’s Bethany Arts Community. “Upon my visit to Salem Art Works about six years ago, I was moved to create a resource that would provide similar opportunities for artists and residents in our region,” explains Lyons, who began his search for the right spot three years ago. As for why he felt the need to establish the organization in the first place, the answer is simple: to serve his community. The BAC is achieving this through a wealth of engaging cultural acts, workshops, after-school programs, camps, courses, scholarships, and school visits. The group also engages in several forms of community outreach and offers artists studios and facilities for rental. 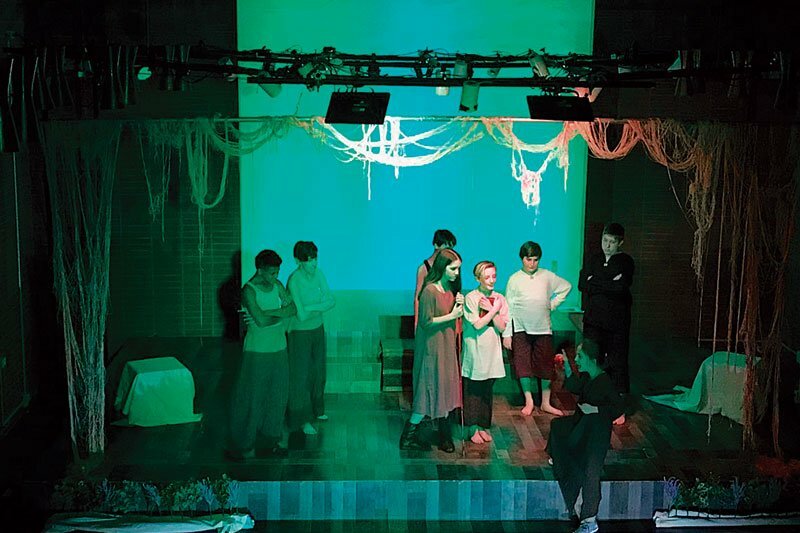 Earlier this summer, the community held a camp for kids interested in the magical themes of books like Harry Potter that was hosted by Theatre O, and this month the BAC is hosting an art-focused summer camp.